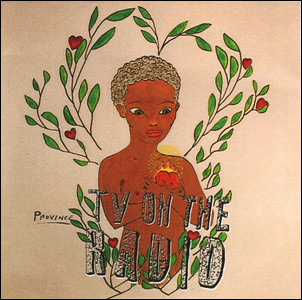 Province/Dumb Animal (TV On The Radio)/Wasted Weekend (TV On The Radio). 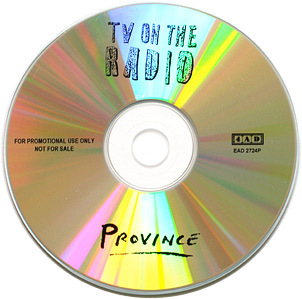 Promo-only CD-single, actually a printed CDR with catalogue number. See 'Province' for more information about other releases.